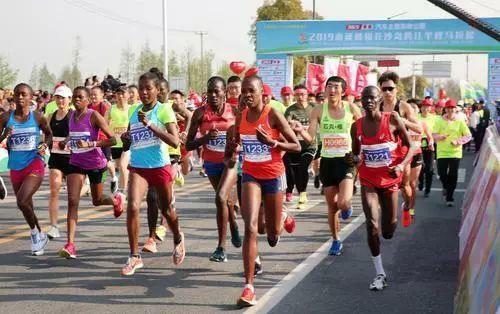 Tongzhou district held a half marathon across its Kaisha Island on April 7. 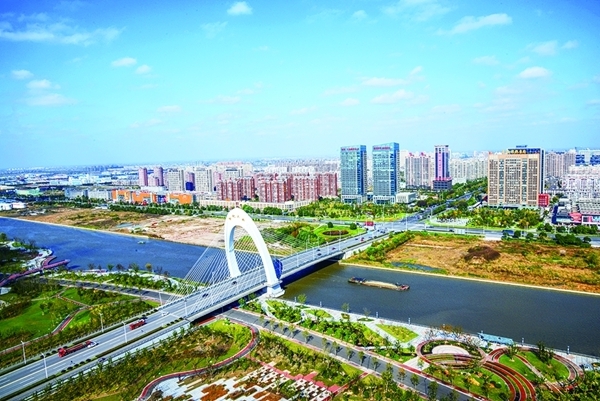 Nantong’s Tongzhou district has been dubbed, “China’s Home of Quyi,” according to the district government. 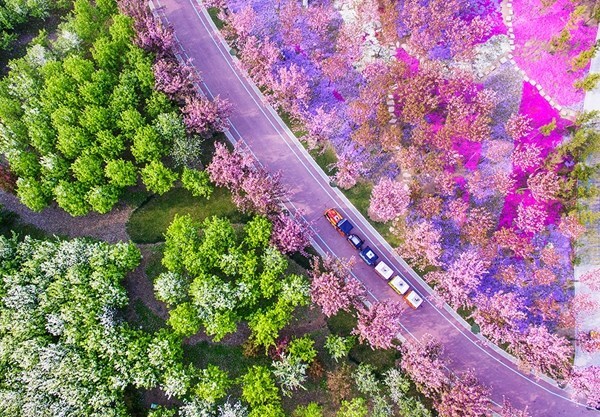 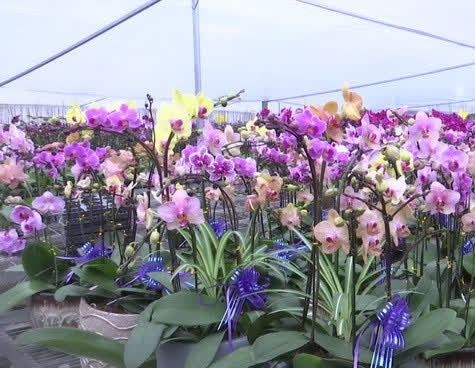 A month is left before the Spring Festival holidays and moth orchids are approaching their peak selling season in Nantong, Jiangsu province. 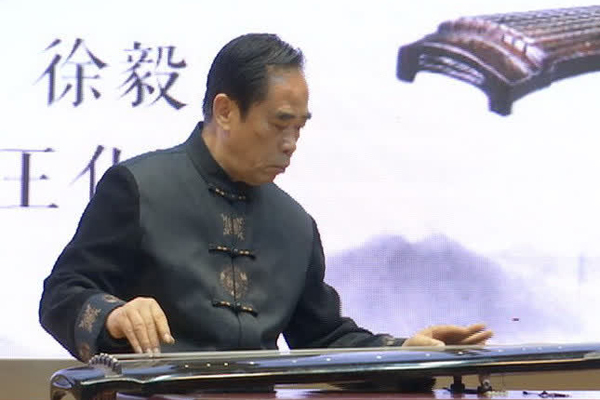 A group of guqin masters of the Mei’an style held a guqin concert at Nantong Normal College on Dec 12.